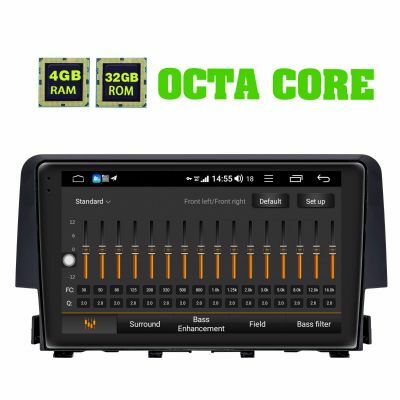 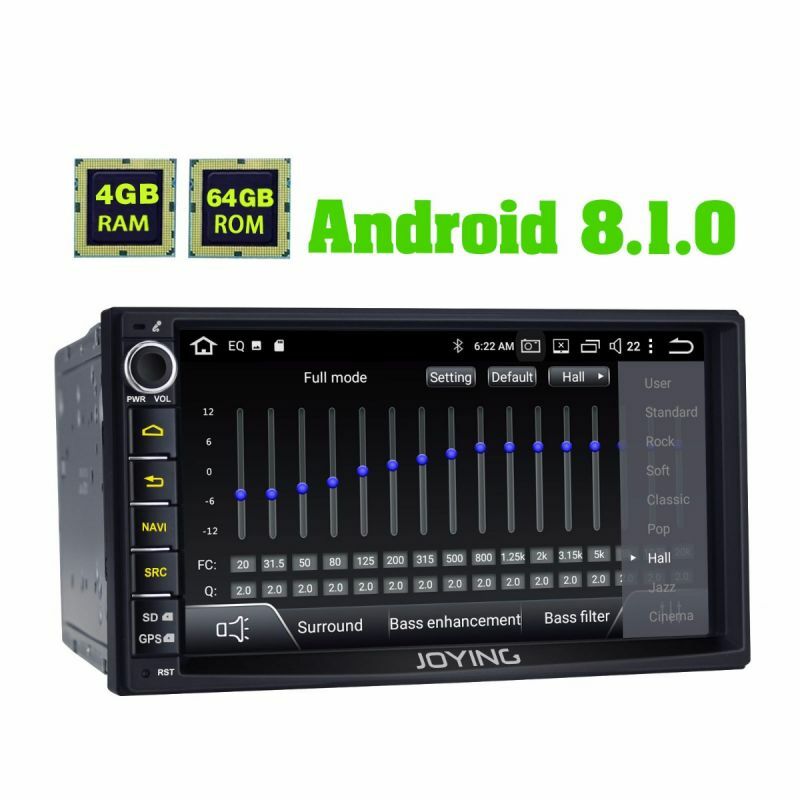 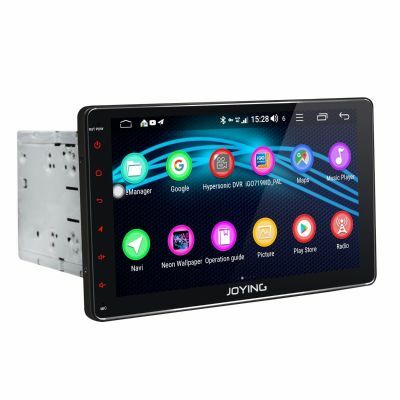 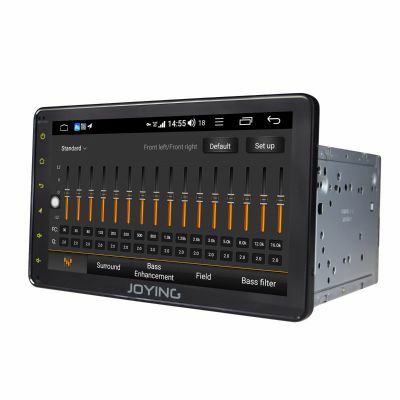 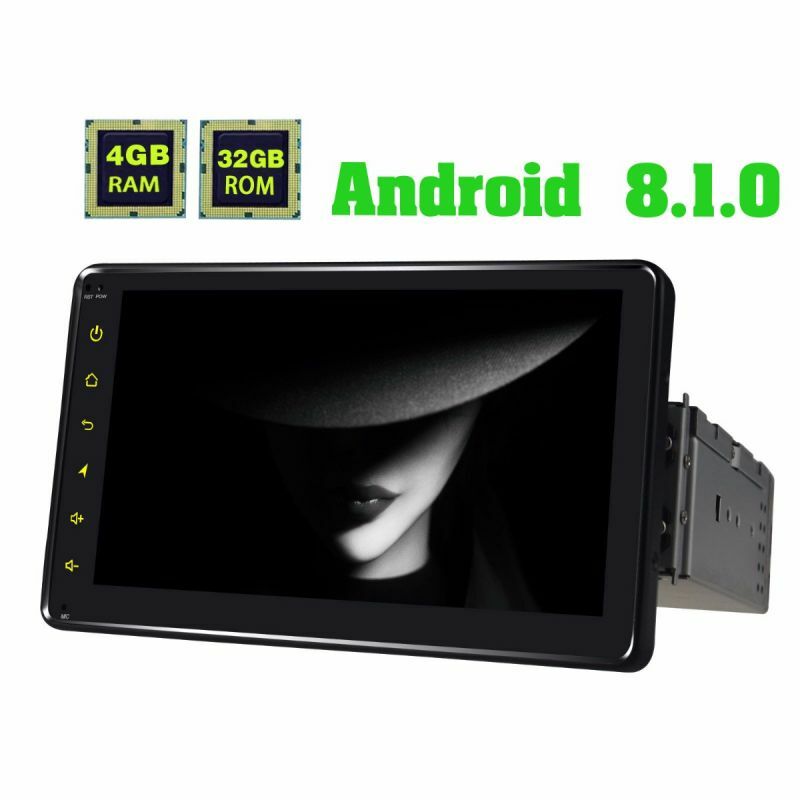 JOYING Online shopping mall can offer universal 2 din head unit and single din android autoradio car stereo for most car models. 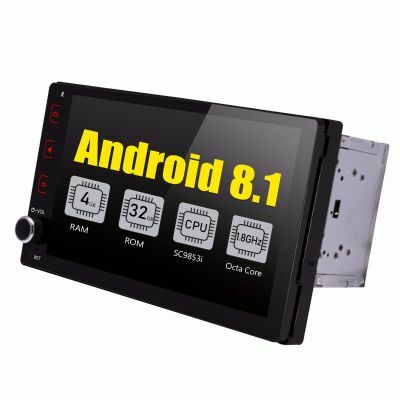 The Android Car Radio with HD 1024*600 Resolution support Bluetooth(music and hands free call), wifi, Navigation, FM radio, PIP, Mirror Link, different UI Interface. 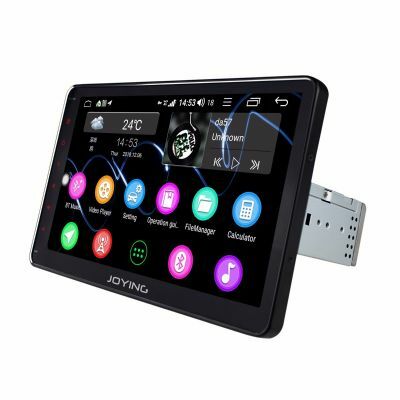 It also can support the steering wheel control, DAB+, DVR, OBD2 and Backup camera. 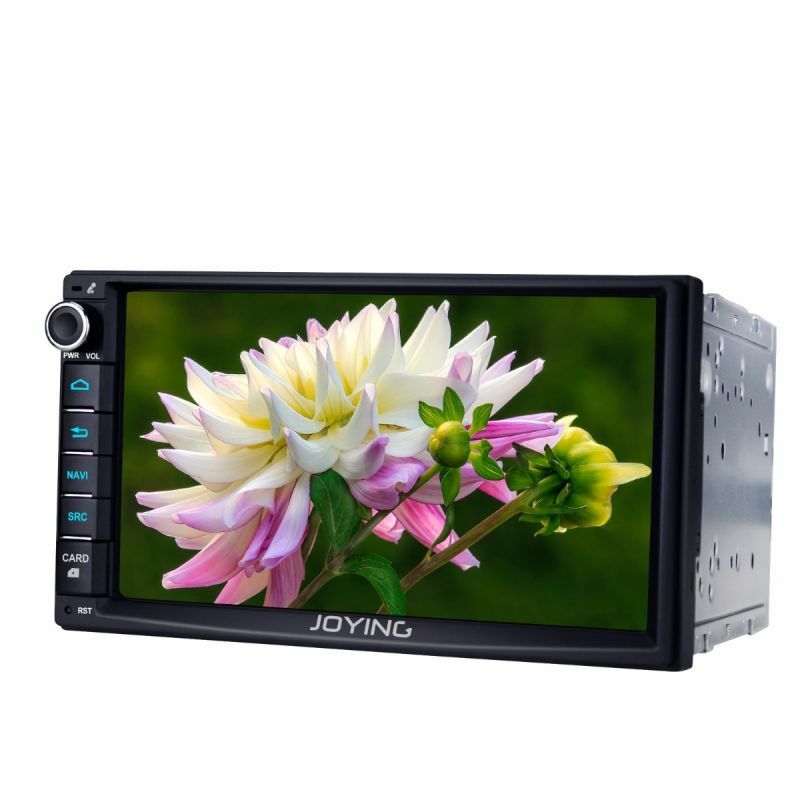 It is more safe and recreational for you, bring your car life with a happy trip.